It is often said that an existing customer is your best new customer. That saying seems to ring true with Roto’s longtime customer, Ventana USA. 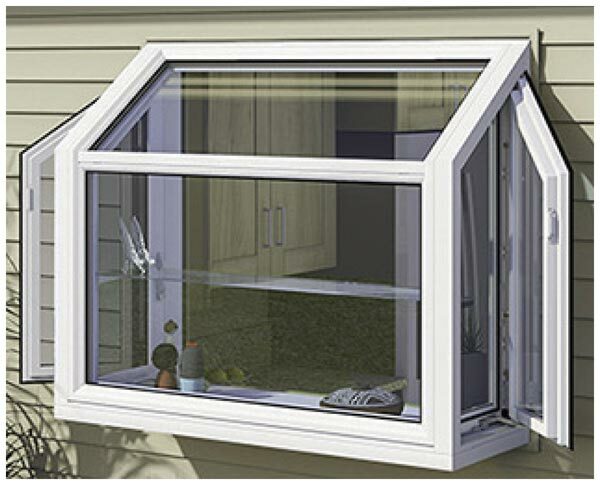 Roto’s relationship with Ventana, Export, PA, began more than 15 years ago when they started using the Roto Pro-Drive® multi-point locking system in their casement and garden windows. Today, Ventana uses even more Roto window and door hardware including Roto X-Drive® and Roto NT European hardware in many of their European doors. 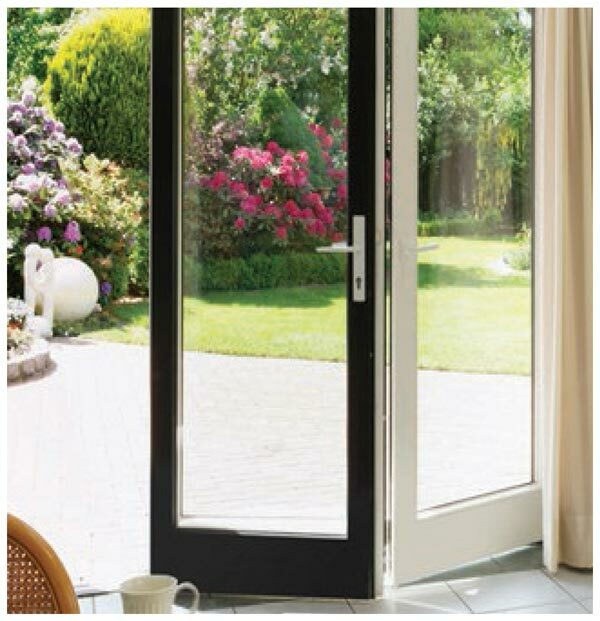 Ventana Garden Windows outfitted with Roto X-Drive® hardware feature high-quality and smooth performance. Roto NT European hardware is used in Ventana’s high-quality European doors including Tilt and Slide, and Fold and Slide Systems, among others.